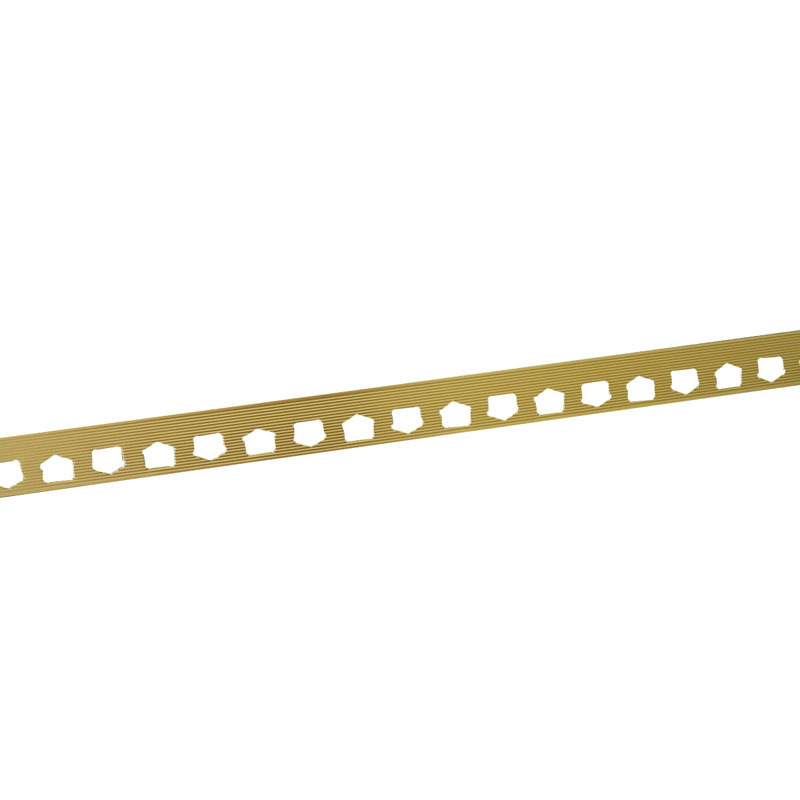 Carpet Gripper With Teeth – Fluted – 36″ – M-D Building Products, Inc. 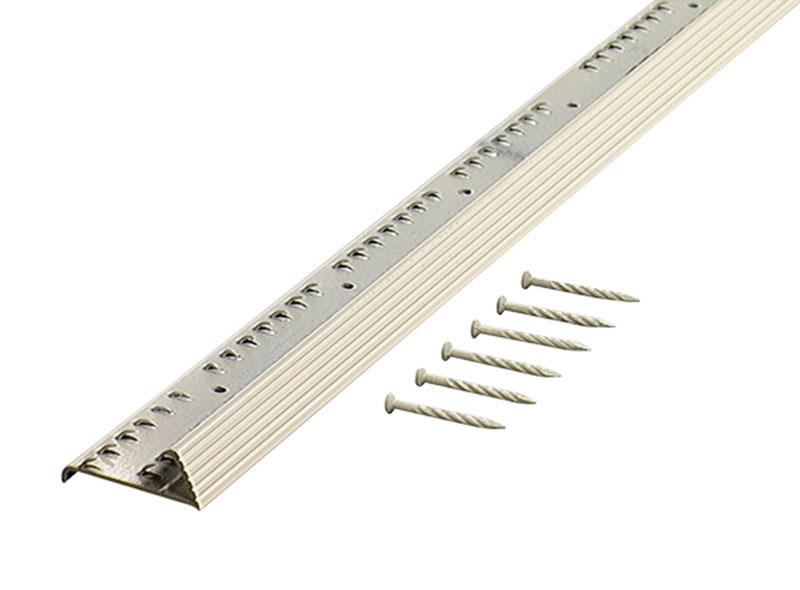 This carpet gripper with teeth from M-D Building Products is designed to edge stretch-in carpets. 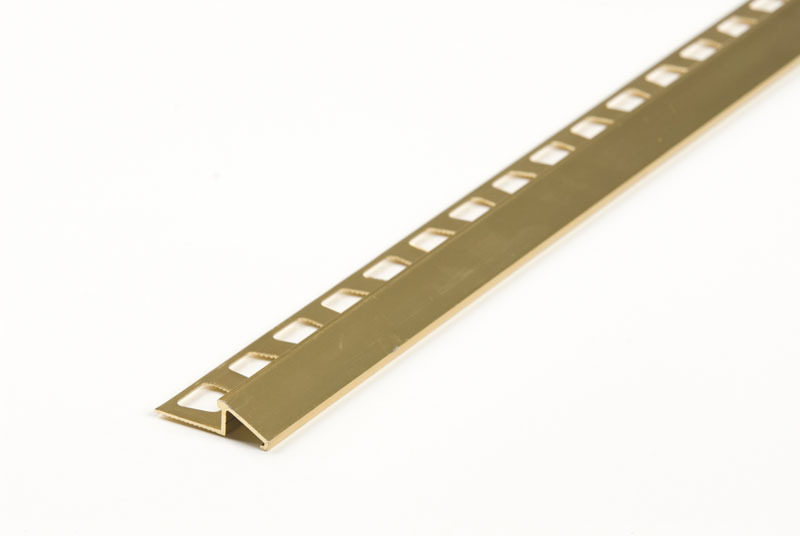 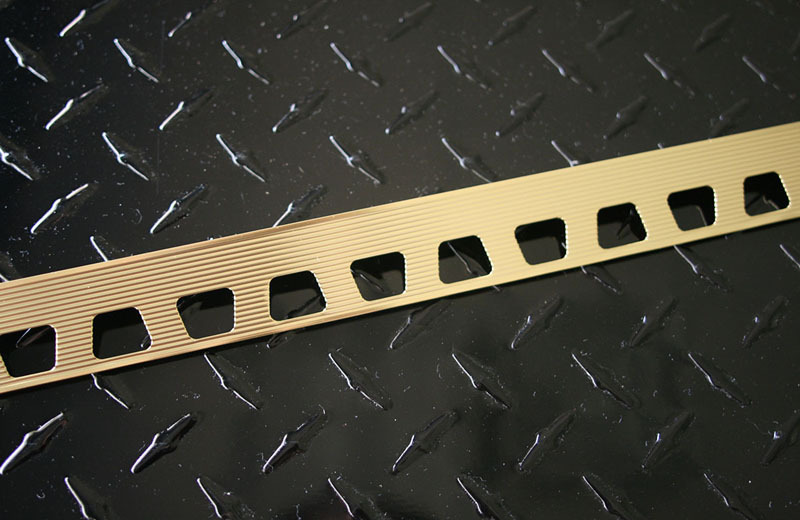 This 36″-long strip features a fluted edge and an Almond finish.